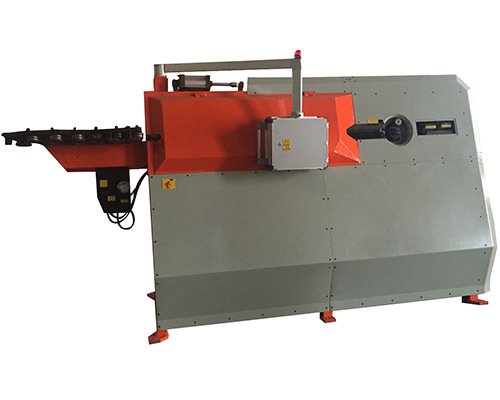 Being one of the most indispensable equipment in construction industry, the rebar bending and cutting machine is in great demands in construction market at home and abroad. 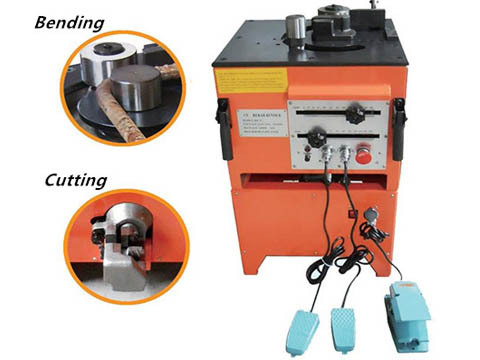 Ellsen rebar bender and cutter integrates the functions of bending and cutting with perfect and compact structure. It improves the efficiency of steel processing and works to save labors. 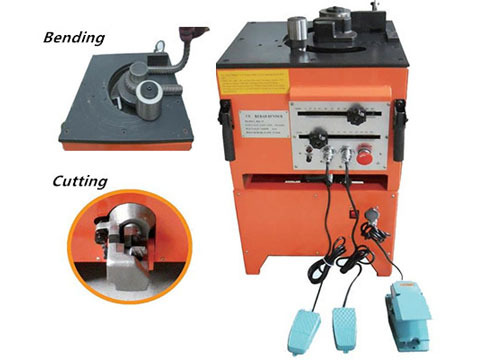 The bending machine with mechanical transmission works reliably. It can preset the bending angles by angle allocator (point 1, point 2) and bend to any angles accurately from 0 degree to 180 degree. 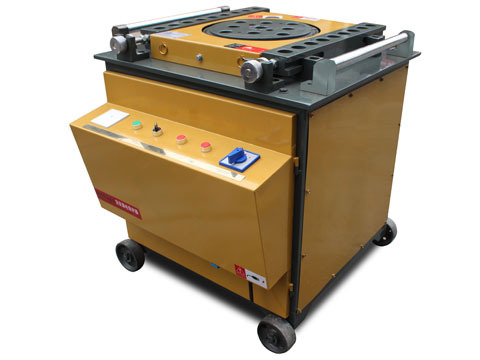 The steel rebar bender’s work can by freely controlled by two foot switches. 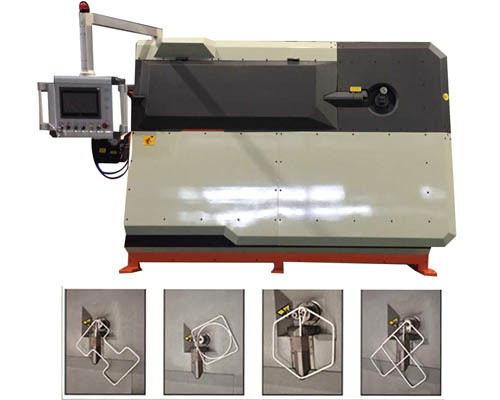 The cutting machine adopts hydraulic transmission and foot switch to operate the cutting work. 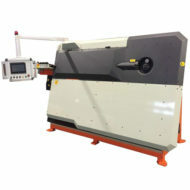 It has fast cutting speed with only 5 seconds. 2. Very suitable for large production. 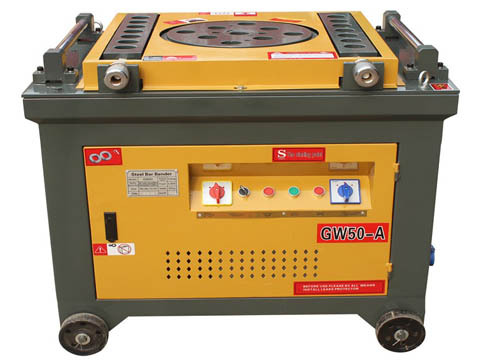 First, before using the rebar bender and cutter machine, please tighten screws on the machine. Second, remember to refuel the gear oil to the steel rebar bender and cutter. 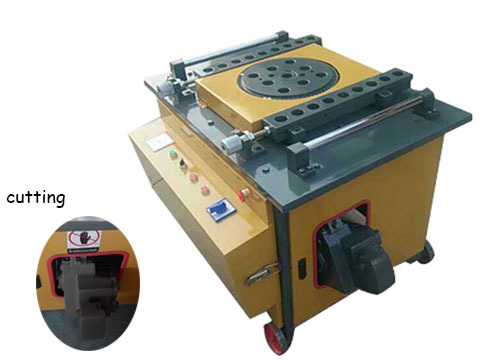 Third, there are both manual control and foot switch, please test the machine first. 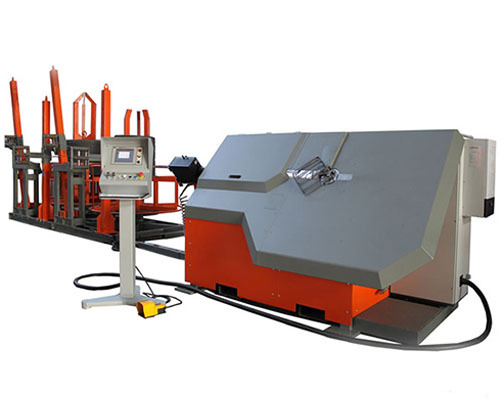 Our Ellsen automatic rebar bending and cutting machine will be your good choice.